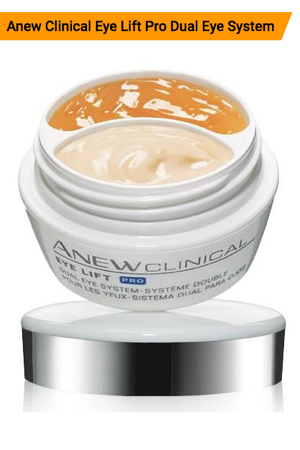 Get a FREE sample of this #1 eye cream! Click the “Snag This” link now and fill out the form for yours. If you’d like to buy more of this product, shop on Amazon.